Injection moulding machines and manufacturing cells continually need to boost their output, efficiency and flexibility. This also results in changing requirements for the machine manufacturer’s service organisation. 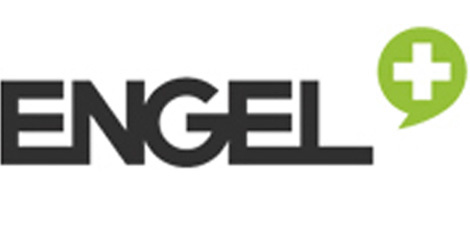 ENGEL AUSTRIA has squared up to this challenge and reorganised its service products and services under the ENGEL plus banner. The objective is to create added value for their customers and, thus, to improve their competitive advantage. Training and service are firm features of ENGEL’s system philosophy. ENGEL plus makes its service portfolio even more transparent, thus opening up optimisation potential for existing machines, robots and plants. ENGEL plus ranges from global on-site support with spare parts logistics, remote services and a 24×7 hotline, maintenance and repair contracts at fixed prices to retrofitting options and optimisation tools, application engineering consultancy and professional training and eLearning offerings. “Above all, the topic of retrofitting is becoming increasingly important against a background of increasing efficiency pressure,” says Mr Degwerth. ENGEL offers a wide spectrum of products for a variety of tasks. Even older injection moulding machines and control unit generations can be improved in terms of energy-efficiency, shot weight constancy and maintenance overhead minimisation. At the same time, ENGEL plus allows for retroactive integration of additional process steps, technologies and automation. To fulfil the customer’s specific requirements, ENGEL develops individual software solutions.